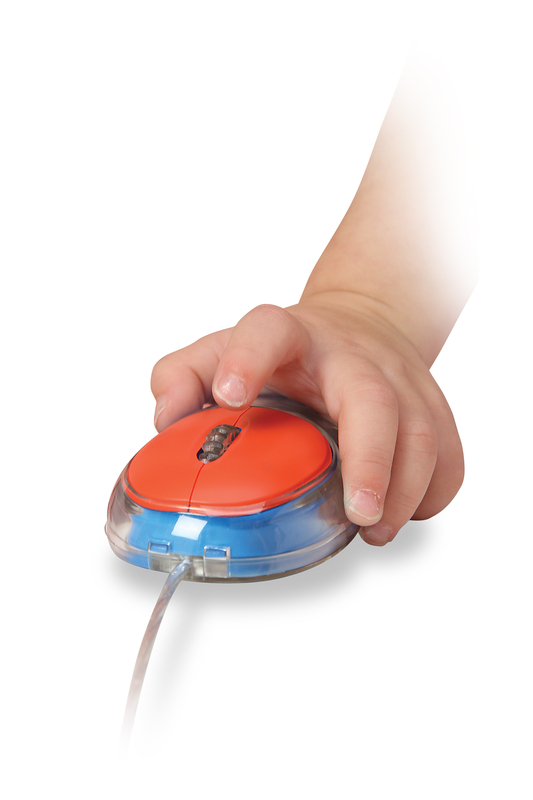 Integrating audio-visual into the classroom means accessibility and ease of use for everyone and all our computer peripheral equipment is made from tough ABS plastic, so no worries for teachers concerned about breakage. 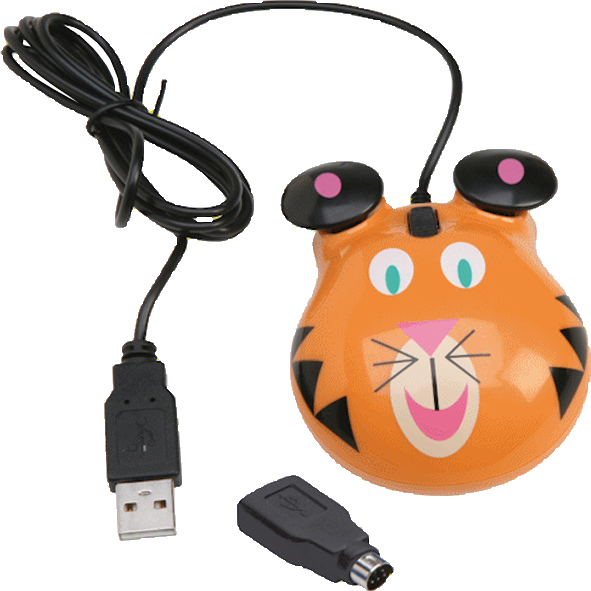 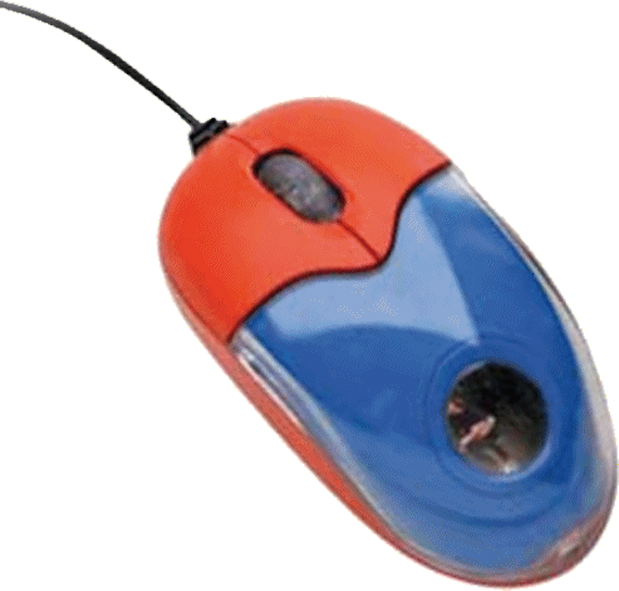 Our optical computer mice make it simple for students of all ages to become engaged with the lesson, but are sized for the unique needs of young children`s hands. 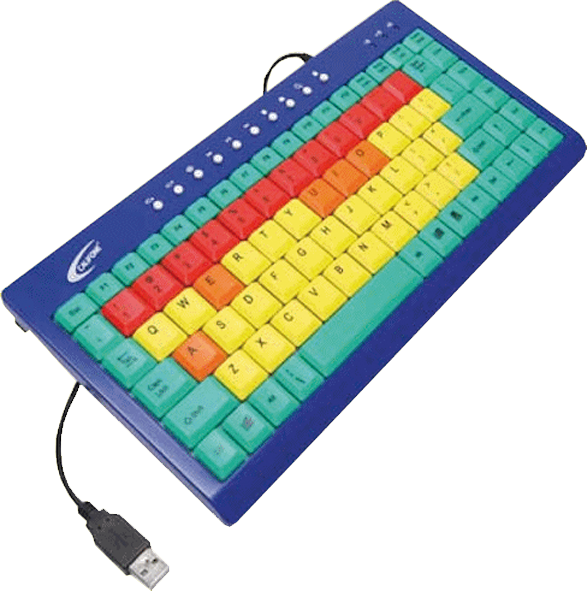 Our QWERTY formatted keyboard is colour coded to help teach novice computer users and is also made from the same tough ABS plastic as the rest of our line.